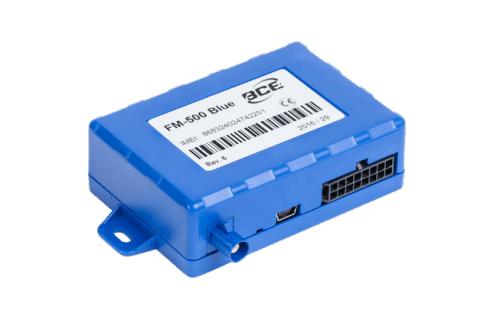 BCE FM-500 Blue is a device with GPS/GLONASS and GSM connectivity, designed for object tracking. 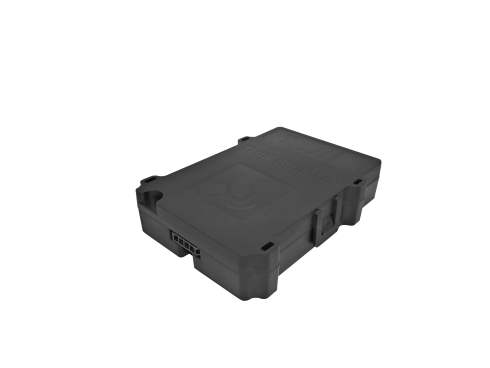 It is able to acquire information on object location, speed, direction, etc. and transfer the data via GSM network. Digital and analog inputs of the device may be used to connect different external sensors/devices. Outputs of the device may be used to control external equipment remotely. 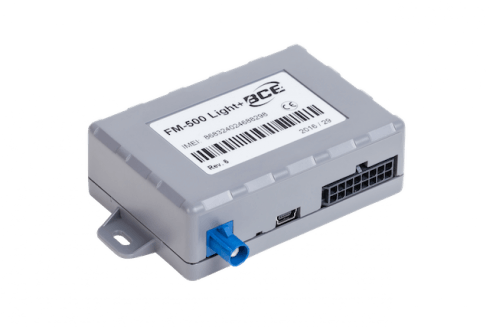 FM Blue is able to read FMS CAN data (protocol J1939) from vehicles. 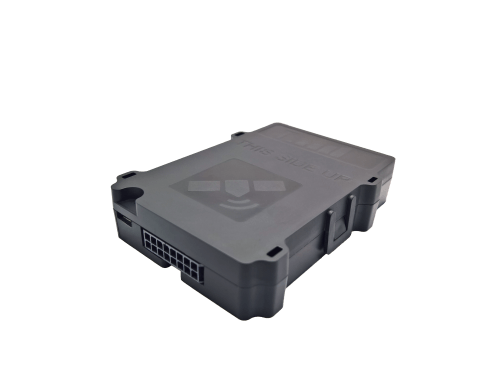 Flexible configuration allows users/dealers to adjust the device to meet their specific requirements.